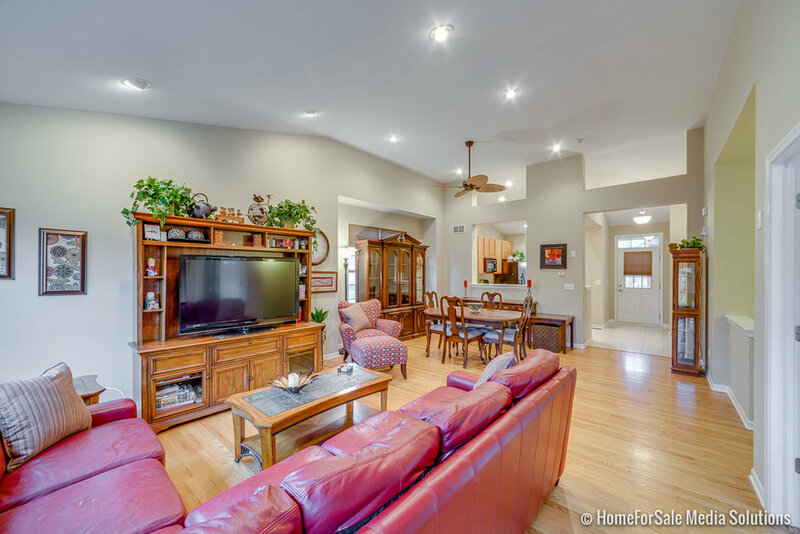 Welcome home to this bright end unit situated on an interior corner lot with sunlight all day long! 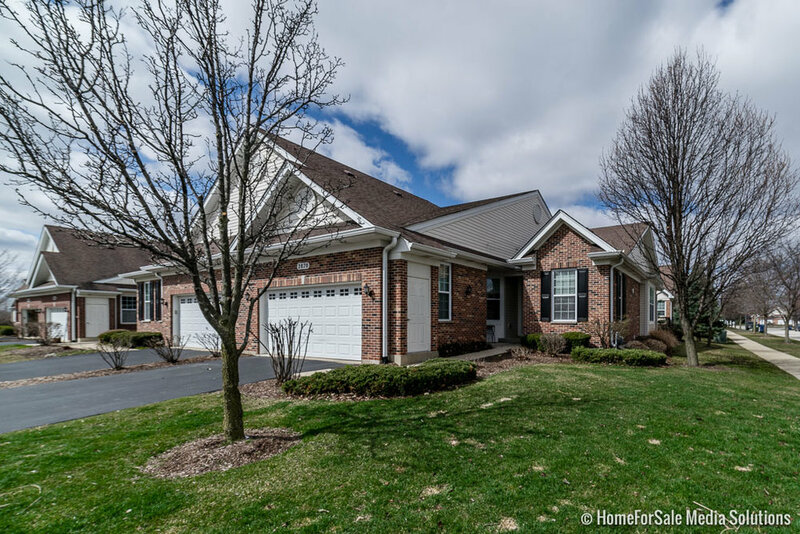 2 Bed 2 Bath Ranch in a 55+ community that includes private clubhouse and gym. 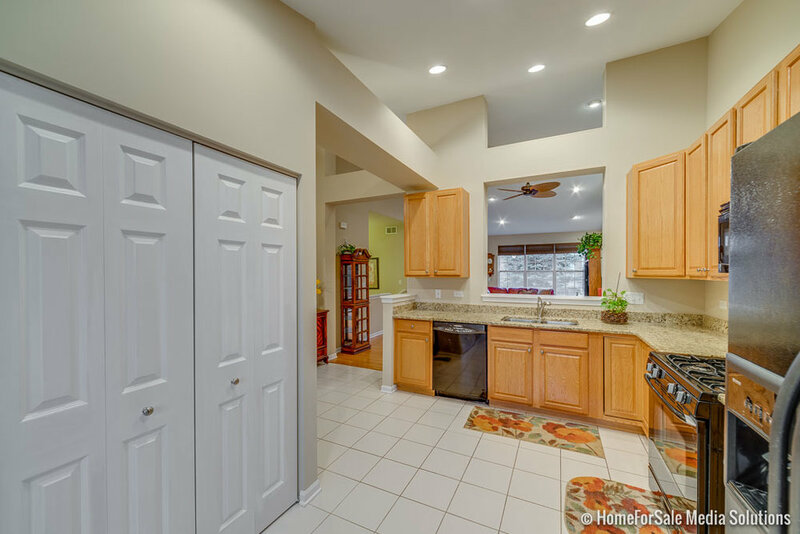 This unit boasts volume vaulted ceilings, solid hardwood floors, granite kitchen counter tops, matching black appliances. 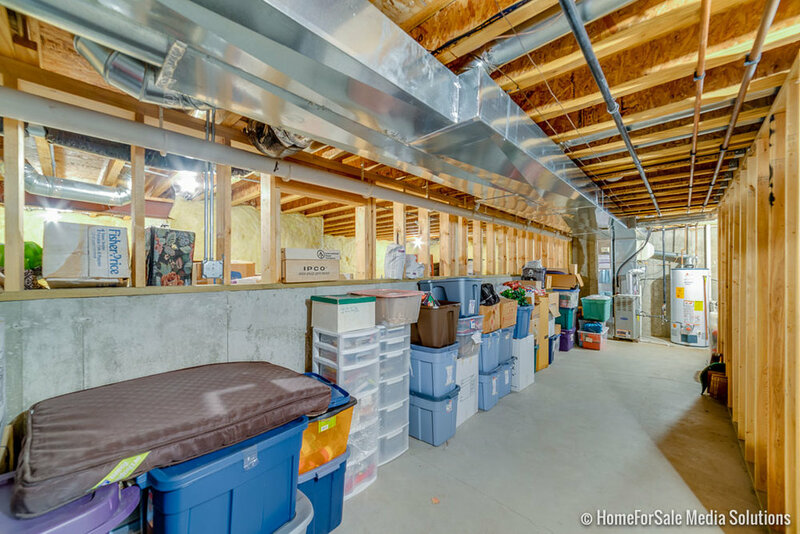 Boasts a huge unfinished full basement providing ample storage capabilities. 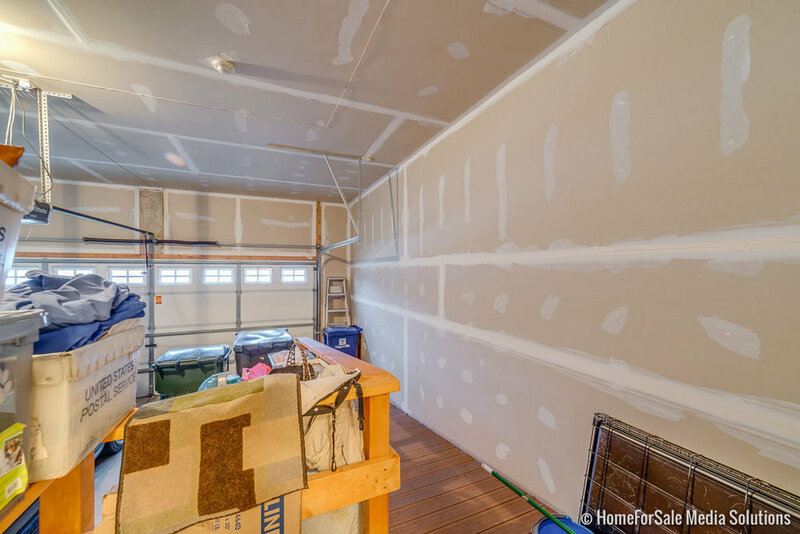 Large walk in master closet off of the ensuite with a large double vanity and separate soaking tub and shower. Bedrooms have brand new carpet. 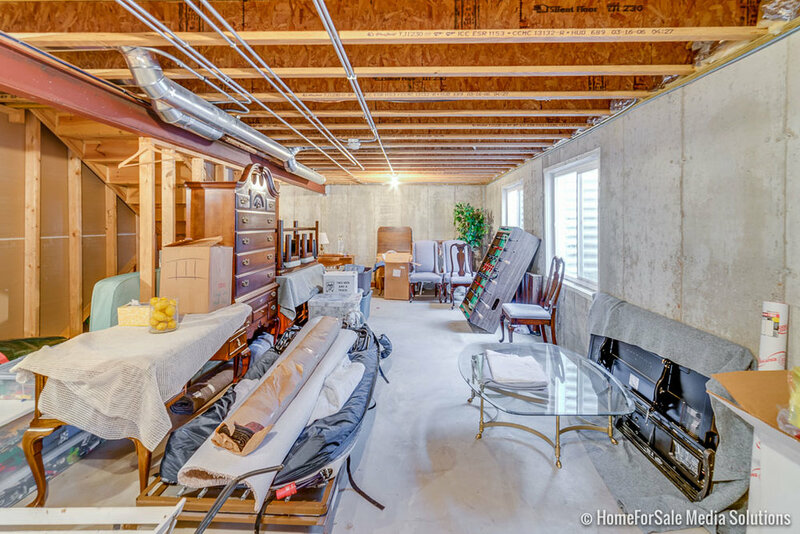 It has a wheelchair accessible ramp that leads into the 1st floor laundry/mud room from the 2 car attached garage. Lovely Trex deck surrounded by pine trees in back provides year round privacy. 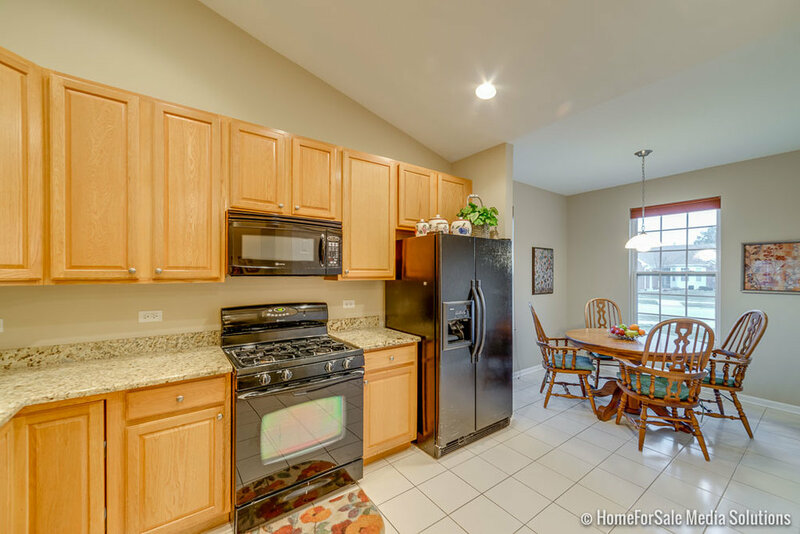 Minutes to Fox Valley Shopping Mall, downtown Naperville, and I-88. Great location close to everything. Nothing to do but move right in. Don’t wait! If you would like more information about this property, please feel free to email me or call or text my mobile number above.